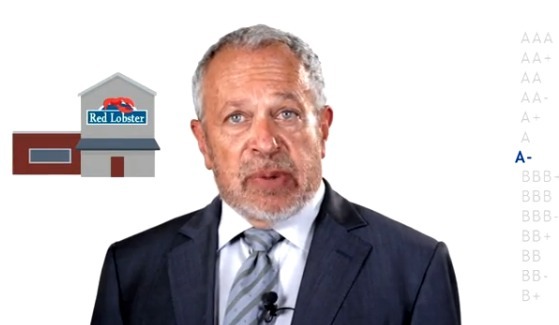 Former Secretary of Labor Robert Reich seems to be on a bit of a social media tear lately. I’d recommend you get involved with a political campaign — local, state, or national, or even a ballot initiative — between now and Election Day. It’s the best way to understand politics from the ground up, find out where your skills and enthusiasms lie, how much time and energy you really want to devote. Obviously, it should be a campaign you believe in. [Reich’s son] Sam (who’s brilliant, by the way) has single-handedly ushered his old dad into the digital world. Without him, I wouldn’t be here on this site today. Without me, he wouldn’t be in the world. Fair trade… Sam, tells me [a brief comment about legalizing marijuana] will be big with “trees” (whatever that means). As the profile of reddit increases, it becomes ever more likely candidates seeking the desirable youth vote will turn to the social aggregator to win over the coveted young-voter demographic. Do you think reddit is a good format to reach out politically, and possibly garner votes?